Join us for a Charmed by Charity event at Alex and Ani! 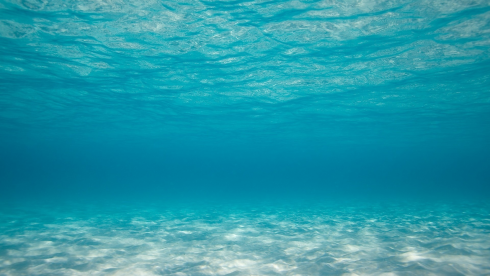 15% of all sales from the night will be donated to support the Ocean First Institute. Come join us at the Aquarium for Shark Weekend at our outdoor booth for some hands-on shark experiences! Follow our experiences and adventures as we head out on a research expedition to Belize with 14 students and our partners at Global Doing Good! 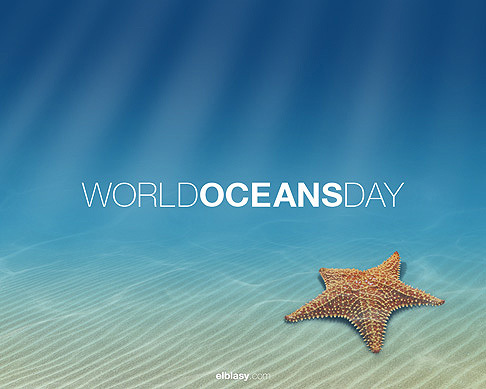 Ocean First Institute, Skype in the Classroom and GoNoodle have partnered together to present a free live broadcast to celebrate World Oceans Day on June 8th! 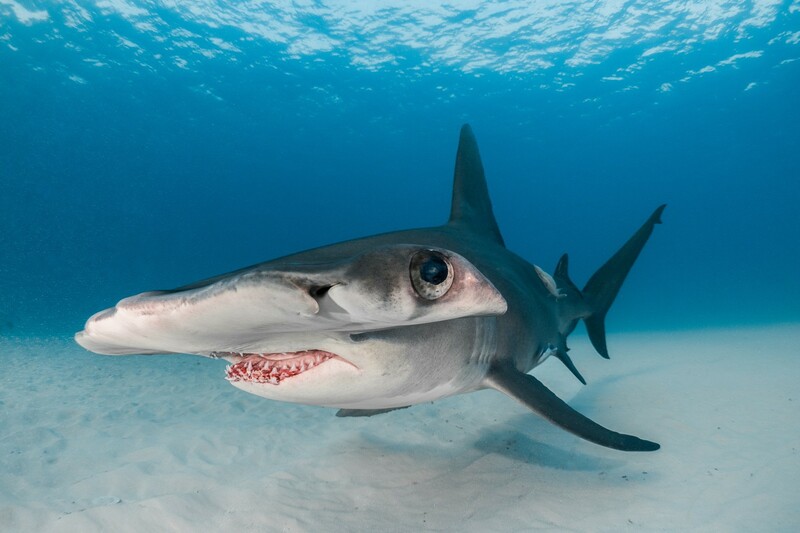 Your classroom can participate in this event with a real shark expert, Dr. Mikki from Ocean First institute. Register here. 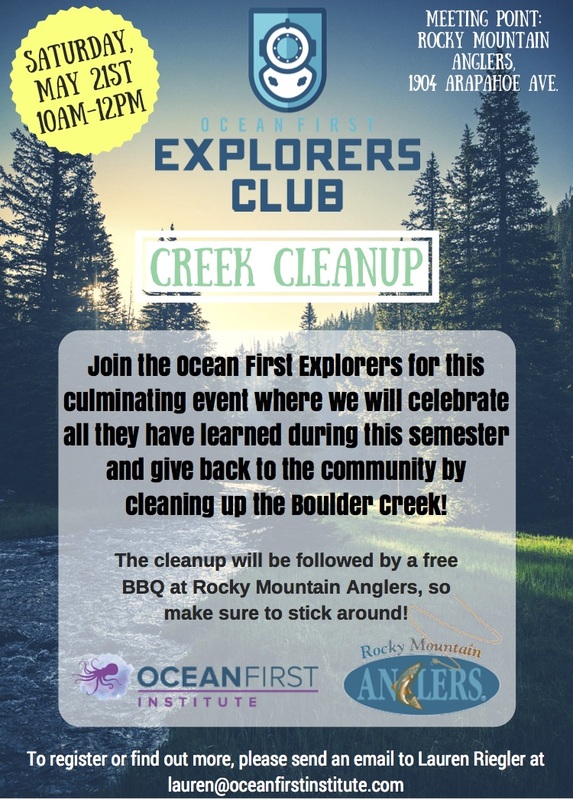 Join the Ocean First Explorers Club for this culminating event where we will celebrate all they have learned during this semester and give back to the community by cleaning up the Boulder Creek! 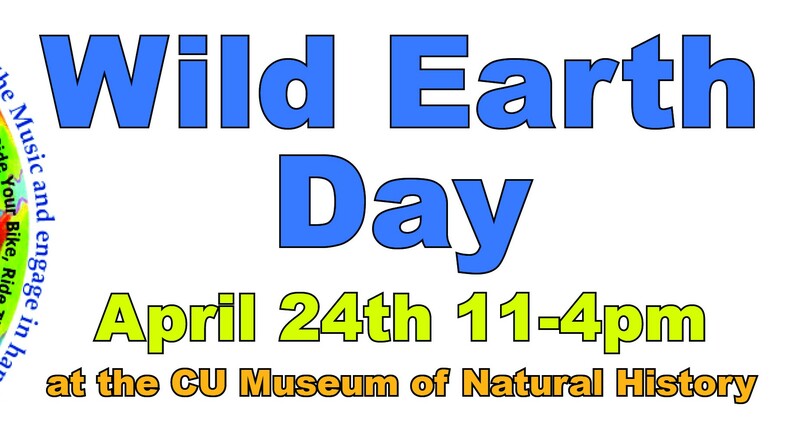 Join Ocean First Institute at this year’s Wild Earth Day, a celebration that promises to be action-packed with leaders in the field of environmental education, climate science, and creative entertainment. Free and open to the public. 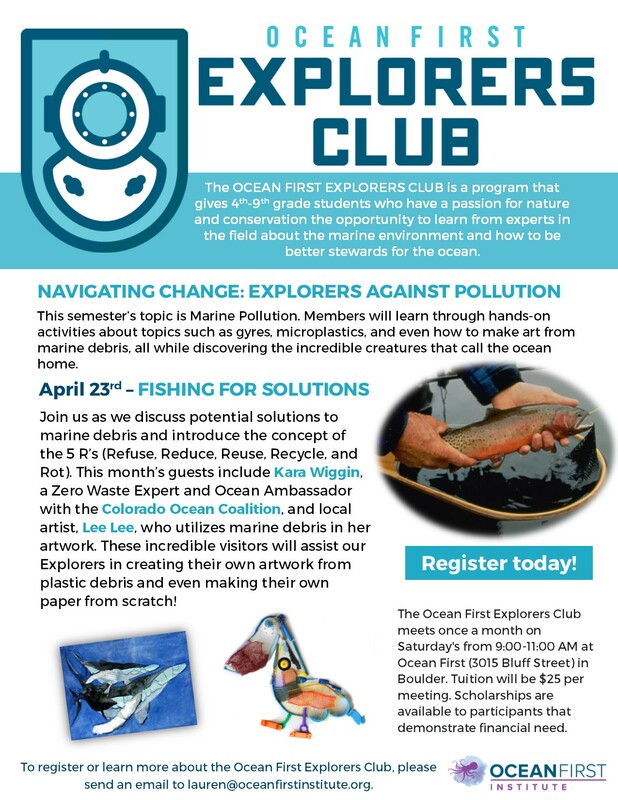 Join us for our April meeting of the OCEAN FIRST EXPLORERS CLUB! 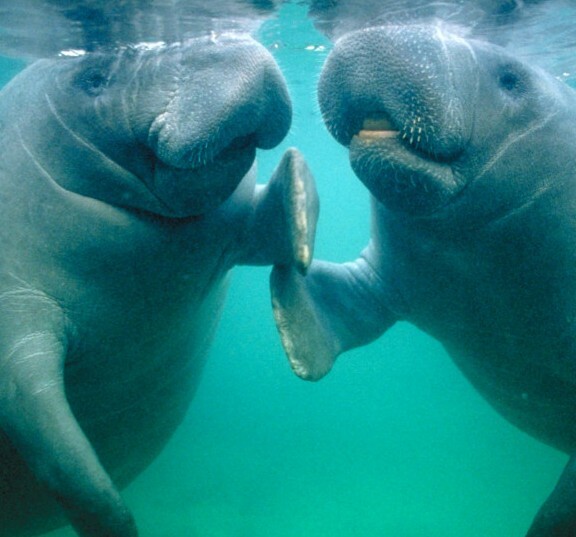 It is a program that gives 4th-9th grade students who have a passion for nature and conservation the opportunity to learn from experts in the field about the marine environment and how to be better stewards for the ocean.